Something magical appears to have happened at that hour – Nicolet mentioned 2 a.m. in an impromptu news conference at the end of the gathering. One conference highlight, Nicolet said, was the Adelsons pledging to add $13 million to the $63 million they have already steered to the IAC. But the best part? “We Israelis will make the decisions and will not put up with being punished,” Dayan said, and then hesitated; “punished” seems misplaced. “Or to find a better word than ‘punished’ — met with indifference.” But “indifference” seems awful as well, an even surer path to divorce than punishment, and Dayan searches again for the right metaphor. This year, the most striking dilemma on how to resolve the Israeli and American Jewish identities is how to deal with antisemitism. For much of its existence, the IAC has taken up the gauntlet against hostility to Israel. The massacre at a Pittsburgh synagogue in October is something different, a primordial violence divorced from national struggle, from a prestate past that Israelis believed the existence of the state they love had obviated. Saban pressed them on antisemitism and the Pittsburgh massacre, an opening to take Trump to task: More than 70 percent of Jewish Americans said in a recent poll that his bias-tinged rhetoric helped fuel the anti-immigrant rage that drove the gunman. 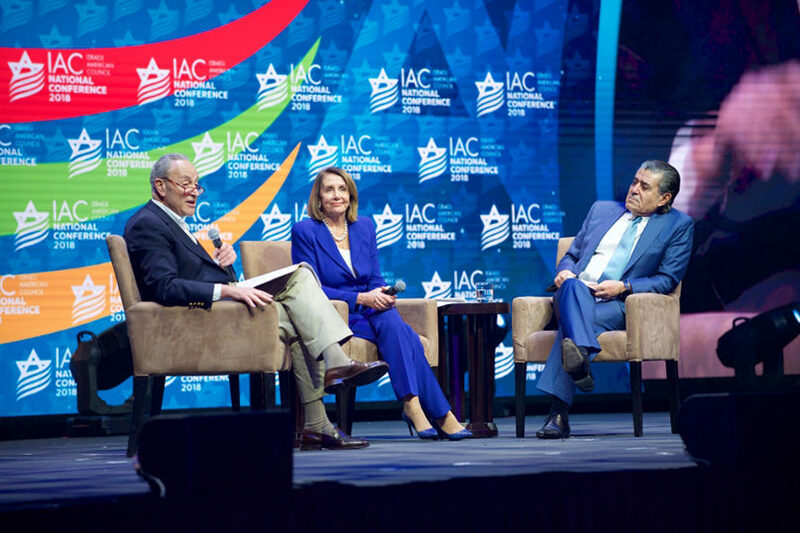 “There are some people who are kind of looking the other way at some of the antisemitism that is very visible,” Pelosi said. Beyond falafel: Documentary filmmaker explores the “Faces of Israel"